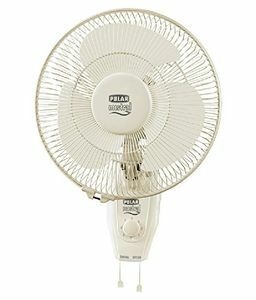 The consumers have trusted the Polar brand, and that has enabled the company to bolster its product range. 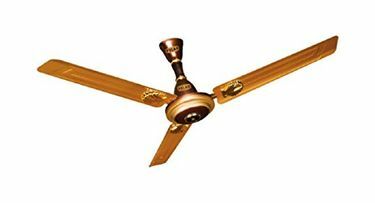 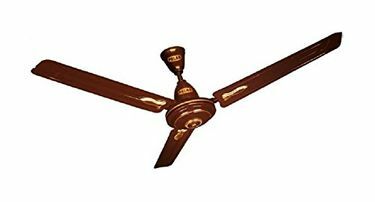 They have made sure that all consumer needs are met with their product range, and consumers can choose the fan depending on the ceiling height, room size and the utility. 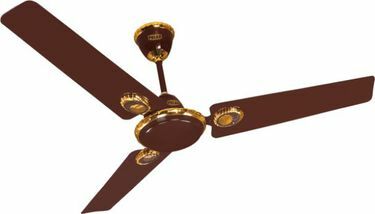 Also, these fans are abundantly available online on all online stores such as Flipkart, Amazon and Tatacliq. 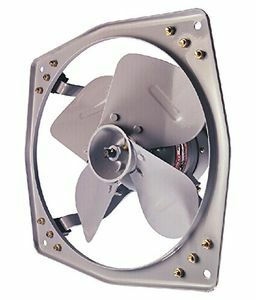 The products can be compared for features and prices before placing the order.